Back in the U.S.A.: Sunrise in Atlantic City Gets Finalist in January Contest! 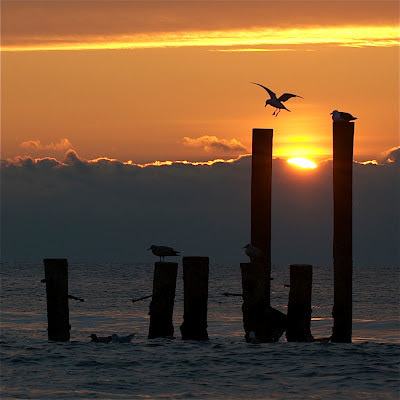 Sunrise in Atlantic City Gets Finalist in January Contest! Awesome Kitty and well deserved! Love the landing silhouette. Thanks Denise. This was taken the next morning after our fox hunt!